A lot has been said about doctors being caregivers to patients, yet they forget to take care of themselves and their practice. As a doctor, you must understand that not every patient you treat will be fully satisfied with the service that you provide. There is always the risk of lawsuits lurking in the horizon. To avoid the costs that arise from such claims, Canadian doctors need malpractice insurance. This protects their business against any claims pertaining to professional negligence. Malpractice insurance for doctors protects their businesses against potential losses that arise from claims about errors or alleged negligent acts in the performance of their duties. When a malpractice claim is successfully filed against you, you will still be obligated to pay up even if you do not have funds to cover the settlement. Your personal assets can be attached to cover part of the settlement in case you are found guilty of wrongdoing. There are two main types of medical malpractice insurance policies to choose from. These are occurrence-based policies and claims-made policies. Occurrence-based policies cover any incidents that occur within the period of the policy irrespective of when a claim is made against you. As long as the alleged malpractice occurred within the coverage period, your practice is covered. Claims-made policies cover incidents that occur within the period of the policy. These claims can only cater for claims that are made against you within the policy term. This means that for you to be covered, the malpractice incident and consequent claim must occur within the coverage period. More often than less, doctors purchase tail insurance after discontinuing their claims-made policy. Tail insurance policies allow insured individuals to report any claims for alleged malpractice incidents that might have occurred during the period that claims made-policies were active and even after they get terminated. Tail insurance policies come in handy for practitioners who are changing their practice settings yet they only have claims-made coverage. Most hospitals require incoming doctors to have tail insurance coverage since it covers any claims from their previous workstations. Claims can be made against you even long after you have left your job. This means that you will no longer be covered by your former employer’s claims-made insurance. Medical malpractice insurance not only covers the costs that you will be required to pay but also your attorney fees. It also reimburses any losses that you incurred in terms of work-days missed and licensing reimbursement costs in case your license got revoked and you want to recover it. Who Pays for Medical Malpractice Policies? Medical facilities typically pay for the medical malpractice policies of doctors working there. 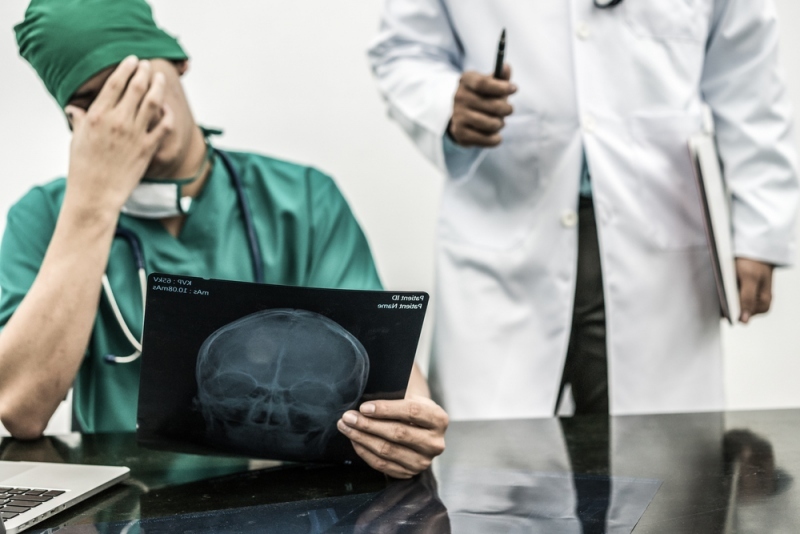 However, you need to pay for medical malpractice cover for your facility, employees, and yourself if you own a medical facility since healthcare facility owners are liable for actions of their employees. Your facility will be vulnerable and viable incase an incident of medical malpractice occurred there. It is advisable to encourage healthcare doctors working in your facility to pay an additional premium to secure their individual coverage. Canadian doctors ought to protect themselves against liability associated medical malpractices that occur under their watch. Malpractice insurance covers the expenses that arise from such claims, and the cost of lawsuits that are brought against them. When it comes to protecting yourself and your family, it is important to consider all relevant angles. When it comes to insurance, this includes coverage for life, critical illness and disability. This is especially important for doctors whose ability to provide an income so heavily depends on their physical ability to come to work and perform their function. In Canada, Levine Financial Group specializes in term life, critical illness as well as disability insurance specifically for physicians. In fact, they have relationships with many hospitals and medical associations in Ontario which enables them to offer significant discounts on insurance coverage.